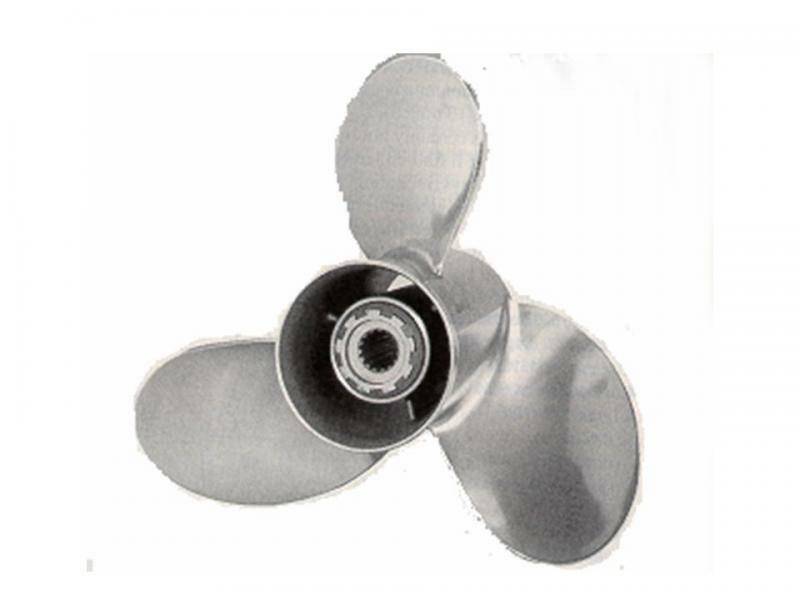 Propeller Engineering has been a leader in propeller and skeg rebuilding for over 30 years. We have over twenty years experience repairing aluminum alloy auto wheels. Customer satisfaction has been our best advertising over the years. We work on every propeller and every alloy wheel as if it were our own. Many of our customers have been coming to us since we started business. Copyright 2011 Propeller Engineering, Inc.. All rights reserved.